We all know the scene: the sun is shining brightly even though it’s early morning, there’s a gentle breeze across the deck and you’re half-way through the best book you’ve read in ages. You’d love to relax by the pool and finish it, and you might even treat yourself to a spa treatment too. But the ship is due to dock at any moment and you know you really ought to go ashore to explore. With cruise lines and independent operators falling over themselves to offer yet more imaginative themed excursions – whether it be art or adventure sports, wildlife or wine – the temptation to sign up is strong. But are you prepared to set aside the whole day? If you’re still dreaming of a sneaky siesta on the ship, there is another way. Instead of hopping straight on the tour bus, why not stroll ashore and discover the town you’re in? Some of the most popular ports are a delight to explore in their own right, yet many cruisers only see them through the window on their way to somewhere else. Kayaking, rafting, ziplining, paragliding – a port call at Kotor offers all manner of exciting excursions for adventurous cruisers, while for the more sedate traveller there are visits to the historic seaside of resort Budva. Head straight out of town and you’ll miss a little gem. Kotor sits on a mountain slope and its massive 15th century walls (which can be walked) rise from the water’s edge to St John’s Fortress – the whole thing UNESCO- protected. The town itself is a maze of tiny streets, cobbled alleys and steps, linking museums, enticing cafés and palaces from the days of the Venetian Empire. 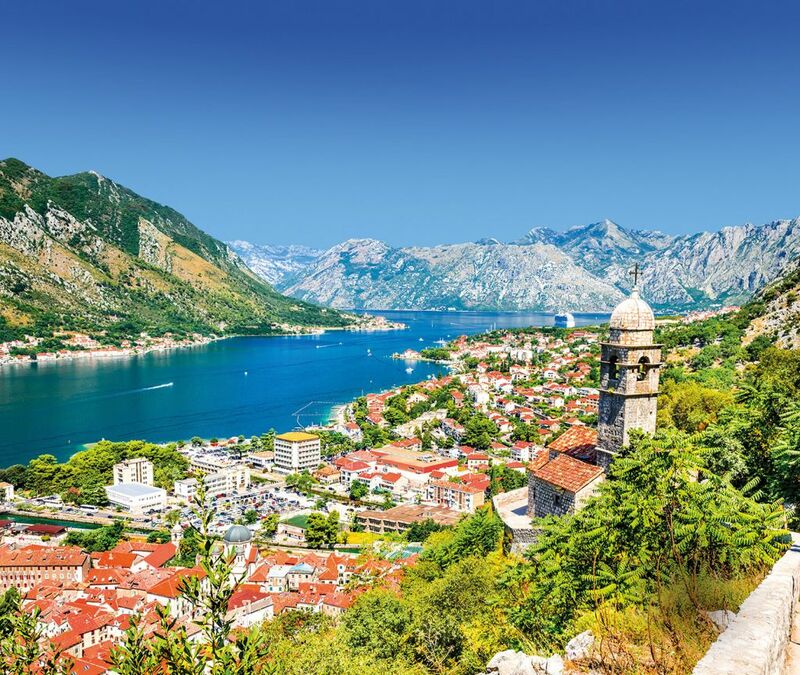 Visit the twin-towered 12th century cathedral of Saint Tryphon, buy strings of garlic from the open-air market or walk round the bay on empty roads to the village of Perast for spectacular views of the town, harbour and mountains. 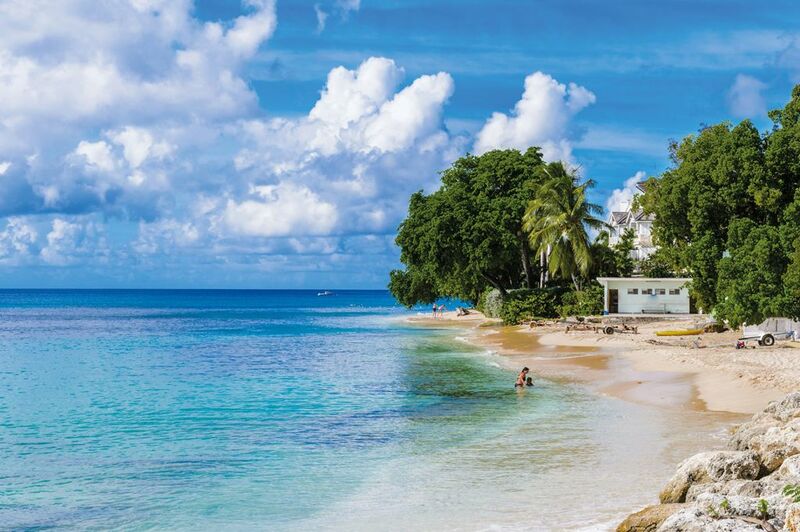 There are so many gorgeous places to see in Barbados – the beaches of the west coast, the wild east coast, the grandeur of Harrison’s Cave – that visiting cruisers are spoiled for choice. But why go anywhere? Bridgetown itself is a place that manages to be laid-back but throbbing with energy. Cruise ships dock just a short stroll from the centre and it’s the perfect place for a chilled day out. You’ll find a mix of colonial and Caribbean styles, with shops ranging from a gaily-painted Woolworth and colourful Cheapside market to the chic Cave Shepherd department store. And there is a string of walkable beaches, with Brandon’s – unspoiled, with pure white sands – only 15 minutes’ walk north of the cruise terminal. Head the opposite way and you come to the bars and watersports of the Boatyard Beach Club. 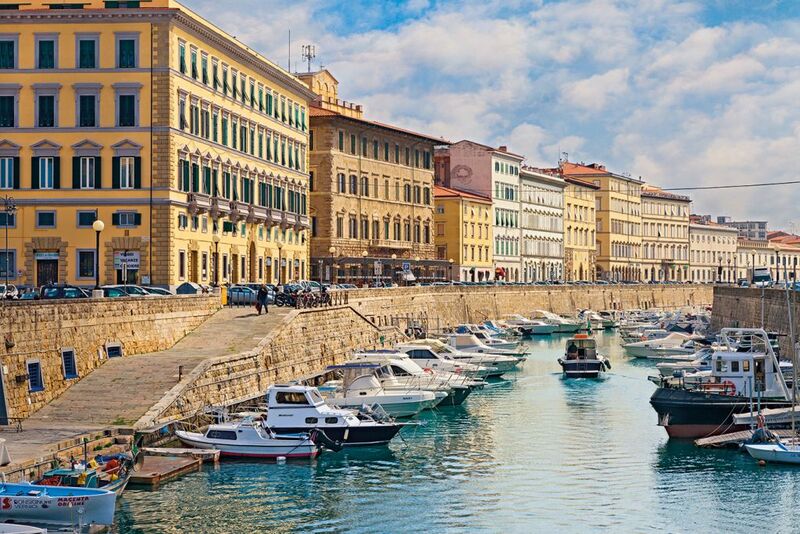 Livorno itself is lovely town, even though you’ll have to take the shuttle bus out of the rambling docks to discover it. There’s a wonderful mix of 17th and 18th century architecture, medieval fortifications and 20th century Modernism including the 1920s Terrazza Mascagni, a super-stylish chequerboard promenade. But if the allure of Pisa is irresistible, just hop on a bus to the station and pay a couple of euros for the 20-minute train ride. Unlike excursion passengers, who are dropped right next to it, you’ll then have a lovely walk to the Leaning Tower, past shops and markets that most tourists never see. Aix, Avignon, Arles – Provence is heaven for lovers of art and history, and it’s pretty good for wine buffs too. Marseille is the gateway to all this – but don’t be in too much of a hurry to rush through. If you’re on a smaller ship, you may be lucky and find yourself at the Joliette berth, right by the medieval Fort Saint-Jean and the stunning new latticework architecture of Mucem (Museum of European and Mediterranean Civilisations). Even if you’re at the out-of-town terminal, a shuttle bus will get you to this same spot. 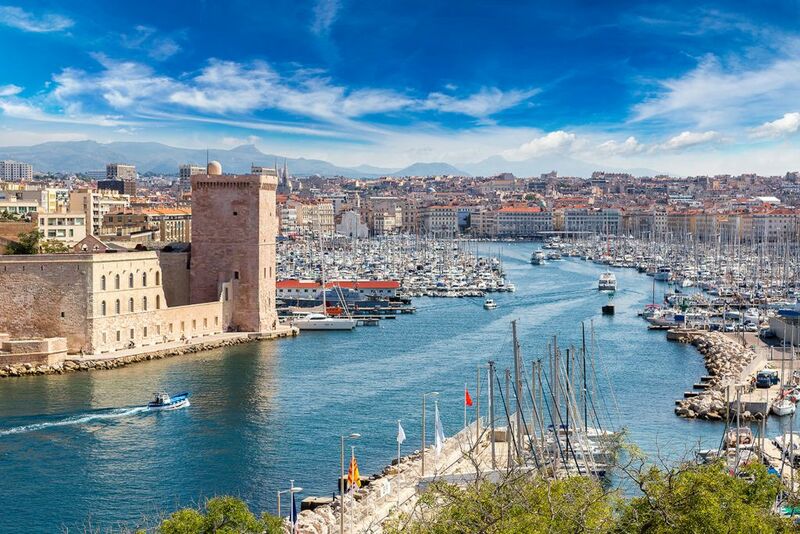 Wander through to the old harbour, Vieux Port, where fishing boats bob alongside glamorous yachts. Hug the water – past shops, cafes and stalls selling all manner of seafood – and you’ll come to the Jardin du Pharo, a hilltop park with fabulous city and sea views. A little further is bijou Catalans beach, which is safe for swimming and a great place to top up your tan. Many brochures would have you believe you’re practically in Paris, but the French capital is actually 125 miles and a good two hours’ drive away. Do you really want to spend half your day on the bus? No one tells you what a lovely place Le Havre is. All but destroyed by British bombing during WWII, this town at the mouth of the Seine was classily rebuilt in the Modernist style and is now a UNESCO World Heritage Site. Don’t miss St Joseph’s Church, a 1950s landmark in concrete with a 350ft tower, its abstract stained glass bathing the interior in an extraordinary glow. On the seafront, the MuMa museum houses France’s second biggest Impressionist collection, awash with Degas, Monet and Renoir, and there’s a huge curve of stony beach, lined with cafés. 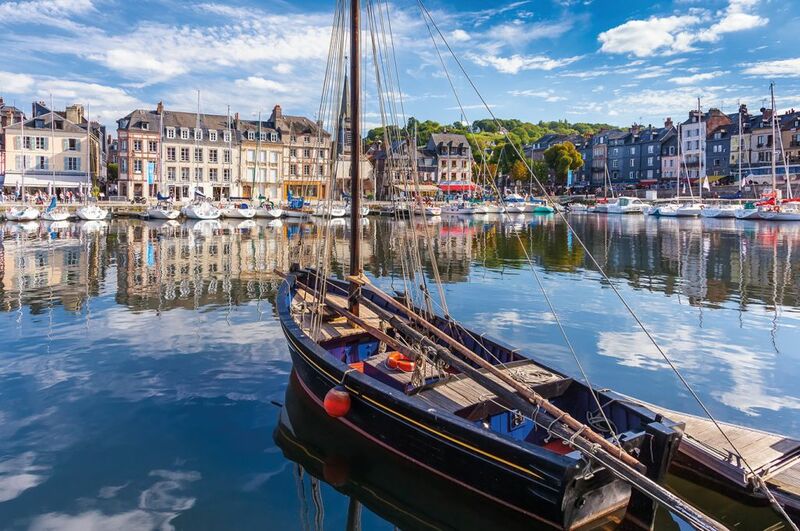 If you feel in need of a little more old-world charm, the famously pretty fishing port of Honfleur is just 15 minutes away via bus 20 or 39. Cadiz is a splendid seaside day out. 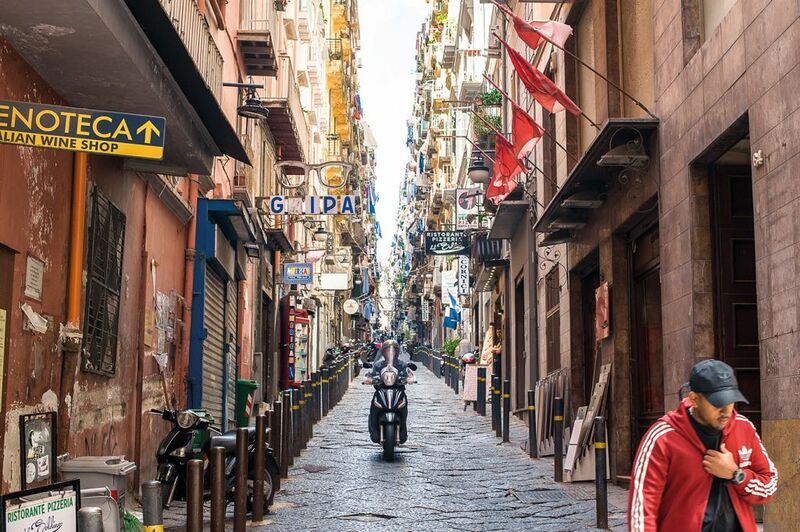 Ships dock in the heart of the city so you can wander off, through the leafy Plaza de Espana, and in ten minutes you’ll be at La Caleta beach – a petite curve of sand, bookended by the Santa Catalina and San Sebastian fortresses. The gold-domed cathedral is also worth a look, while the narrow streets and squares on the way back to the ship are lined with sophisticated shops and bustling markets. And if you climb the historic 150ft Torre de Tavira watchtower, you’ll be rewarded with stirring views. The perfectly preserved ruins of Pompeii, the charms of Sorrento – for most visitors these are the must-sees, and Naples itself hardly gets a look-in. But this teeming, chaotic city has huge charisma. A wealth of medieval, Renaissance and Baroque architecture makes the city centre a UNESCO World Heritage Site, and the cruise terminal is right there, by the five-towered Castel Nuovo. The National Archaeological Museum has one of the world’s great collections of Roman relics, while fine churches jostle with superb pizzerias in the narrow backstreets (remember, this is where pizza was invented). And if you’re worried that you’re missing the great sights, the Circumvesuviana train runs frequently – and cheaply – from Central Station via Pompeii, reaching Sorrento in just over an hour.